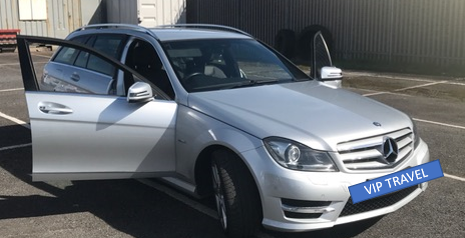 Here at D W Executive Travel, we are local chauffeurs who offer minibus hire, vip executive car service, airport transfers, executive travel, chauffeur services, wedding car hire, seaport transfers, sporting events and travel services to clients throughout Llanelli and the surrounding areas of Dyfed. If you would like additional information on the chauffeur services that we offer, be sure to get in touch with our experienced team today. We’d love to hear from you and assist you in any way we possibly can. During your trip, you’ll be able to relax and enjoy your journey safe in the knowledge that you are being driven by one of our fully-qualified drivers. However, before you start planning your trip, contact us to discuss what size minibus you require for your group. 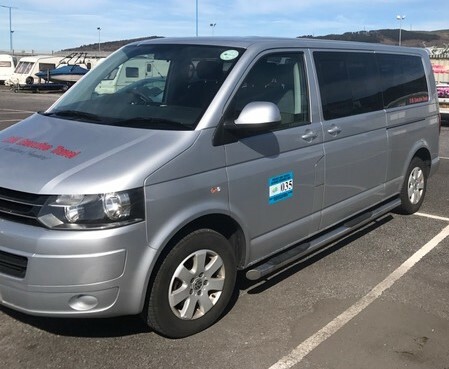 We offer 8-16 seat minibus hire services to our valued Llanelli-based clients, as well as vip executive car travel You should first ask yourself how many members are in your group as this number will determine what size of minibus that you require from us. The second question is your destination. Where are you going and is it a one-way or a return journey? All of these factors will affect the price on your minibus hire. Our minibus hire services will help you to make the correct decision. What Are The Benefits Of Hiring A Minibus? - Extra Space: Hiring a minibus from us allows you to store your bags and other personal belongings whilst on a shopping trip. Your belongings are safe and secure in the minibuses that we offer for hire throughout Llanelli and Dyfed. If you prefer to travel using our vip executive car services, please call our team. - Safe Travel: Once you hire a minibus, you’re certain to reach your destination safely and free from any issues. 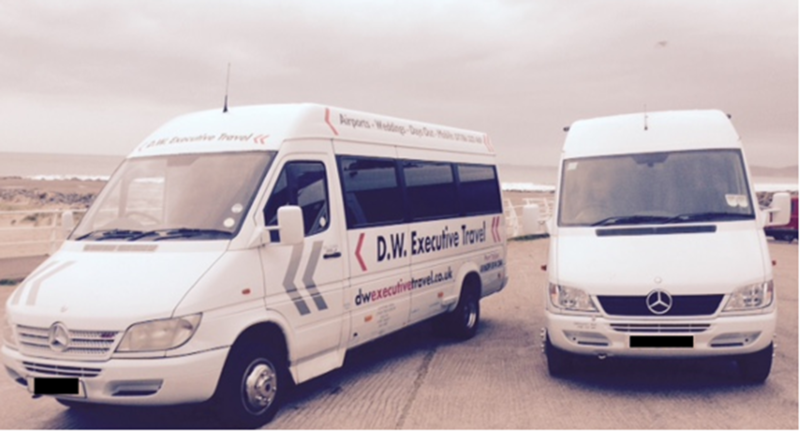 At D W Executive Travel, we ensure that our vehicles are in fantastic condition, ensuring a great journey. 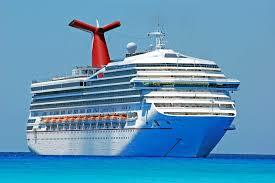 - Relaxing Journeys: With us, you can travel without worrying about anything. All you need to do is settle down and enjoy the trip; with its comfortable seats and interior designs, you can relax and have a fun conversation with your friends or watch your favourite DVD on one of our many players. Our airport transfers cover most of the major UK airports, collecting you from the destination of your choice and dropping you off in plenty of time for your flight. Upon your return we will be waiting for you in the arrivals area. 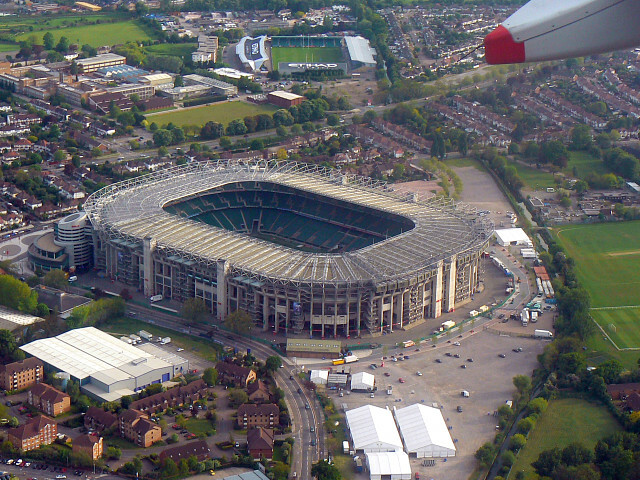 We offer airport transfers to and from the following airports: Cardiff, Bristol, Heathrow, Gatwick and Birmingham. 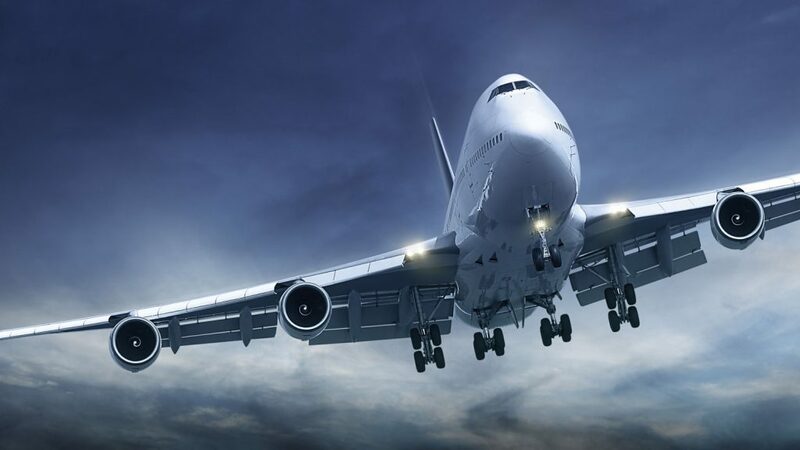 If you would like more information on the airport transfers that we offer as local chauffeurs in Llanelli, be sure to get in touch with us today. We have recently introduced an executive car travel service suitable for anyone traveling alone to corporate events. Our vip executive cars are also perfect for individuals or couples, executives, travel to corporate events or delegates and for contract hire in Llanelli and throughout Dyfed. If you’re based in Llanelli or the surrounding areas of Dyfed and you require additional information on the services that we offer as experienced chauffeurs, such as minibus hire, vip executive car service, airport transfers, executive travel, chauffeur services, wedding car hire, seaport transfers, sporting events and travel services, please don’t hesitate to get in touch with our experienced team today. We’re always here to take your call, deal with any enquiries and answer any questions that you may have regarding the chauffeur services that we provide in Llanelli. Alternatively, you van take a look at our website to see a full overview of the chauffeur services that we offer from our base in Llanelli, we’re sure that you’ll love what you find.